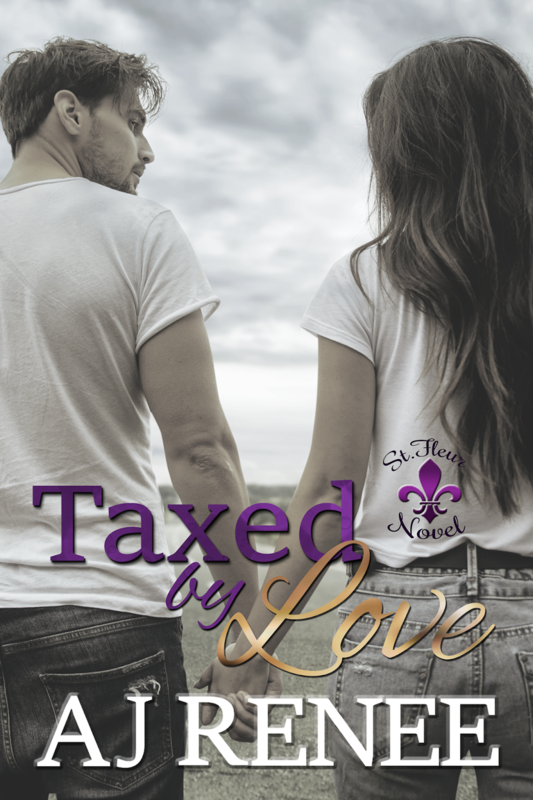 This entry was posted in Cover reveal, Fiction, New Releases, Romance and tagged contemporary romance, kindle adult contemporary romance, kindle modern love story, kindle second chance romance, second chance love on November 2018 by writinstuff. 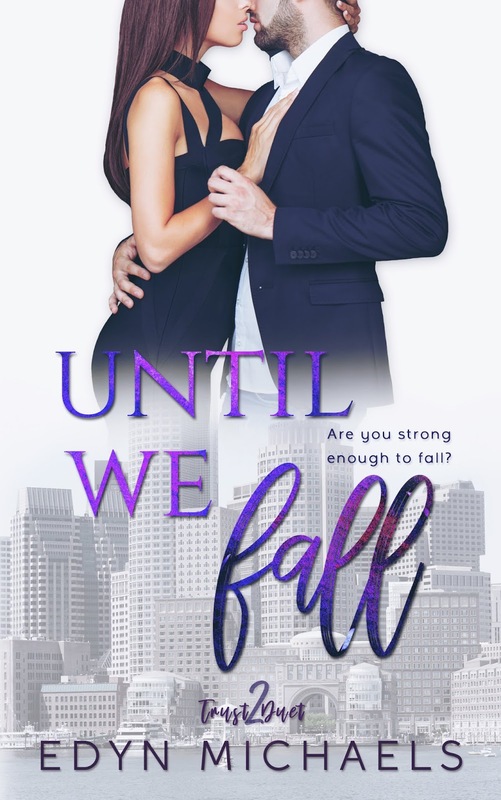 This entry was posted in Cover reveal, Fiction, New Releases, Romance and tagged contemporary romance, kindle second chance romance, romance book cover, second chance love on November 2018 by writinstuff. 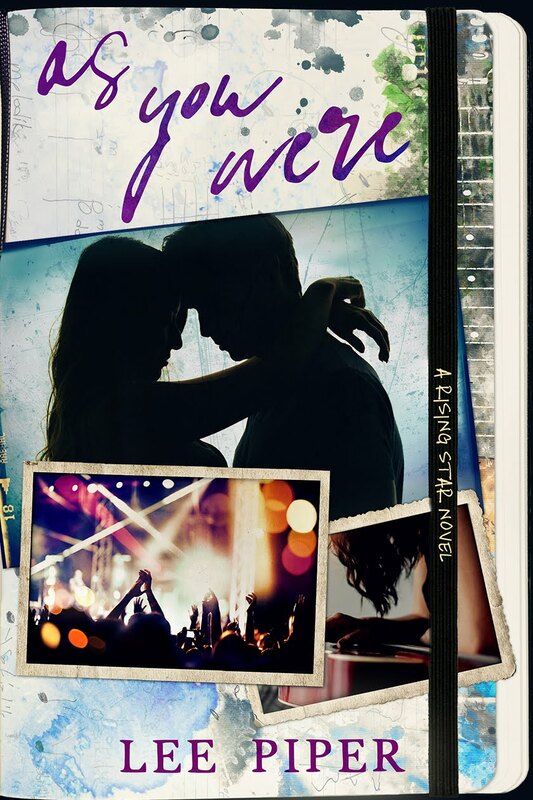 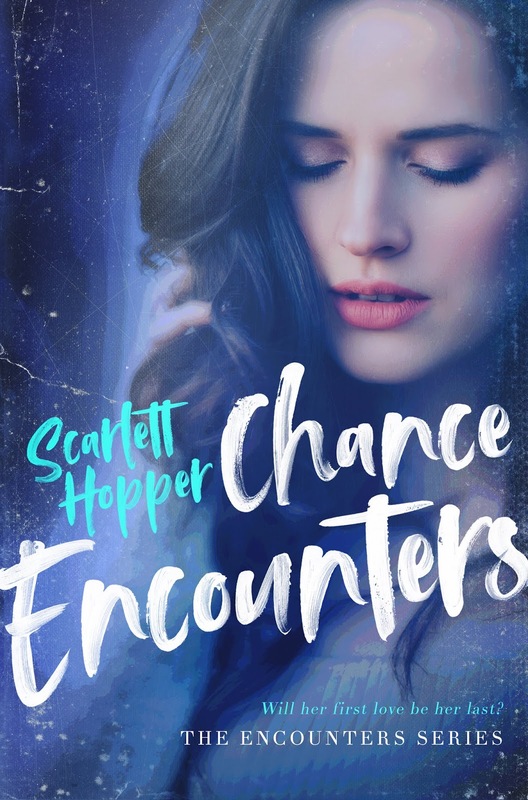 This entry was posted in Blog Tours, Fiction, New Releases, Romance and tagged contemporary romance, kindle contemporary adult romance, kindle second chance romance, london romance, new adult romance, second chance love on October 2018 by writinstuff. 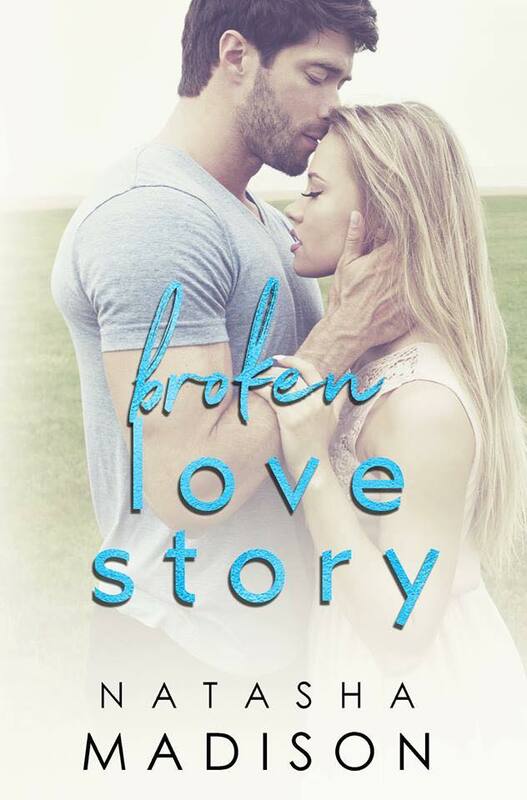 This entry was posted in 99 cents, Blog Tours, Fiction, New Releases, Romance and tagged 99 cent romance, brothers best friend romance, contemporary romance, kindle 99 cent NA romance, kindle adult romance, kindle best friends sister love story, kindle second chance romance, second chance love on August 2018 by writinstuff. 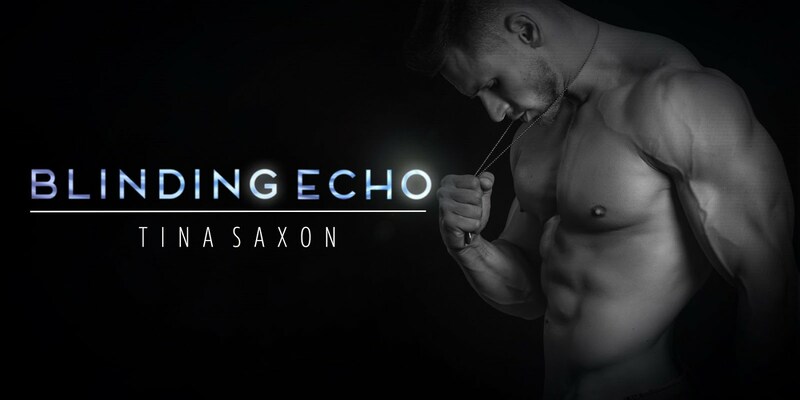 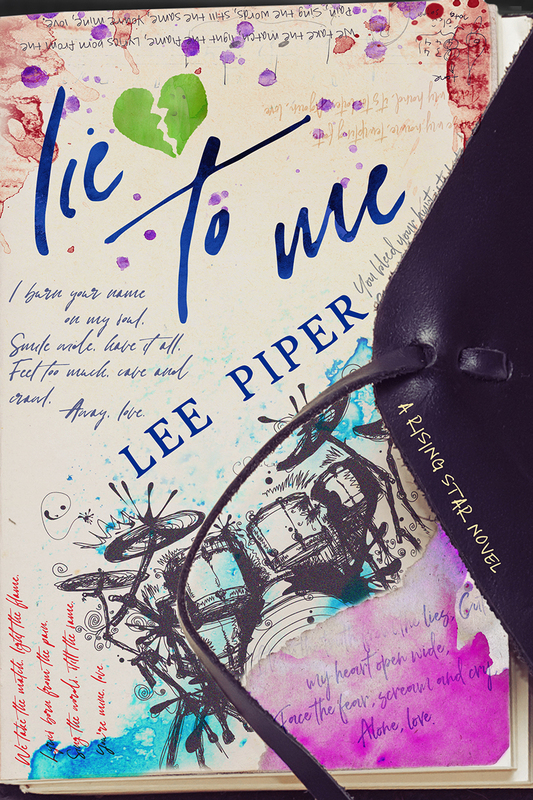 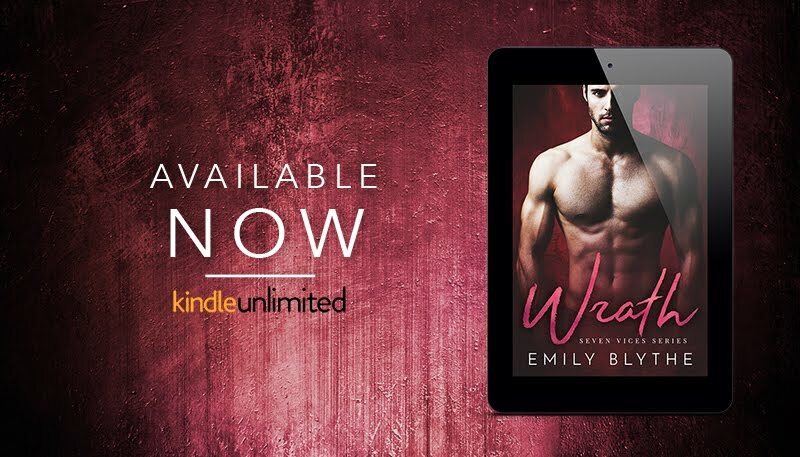 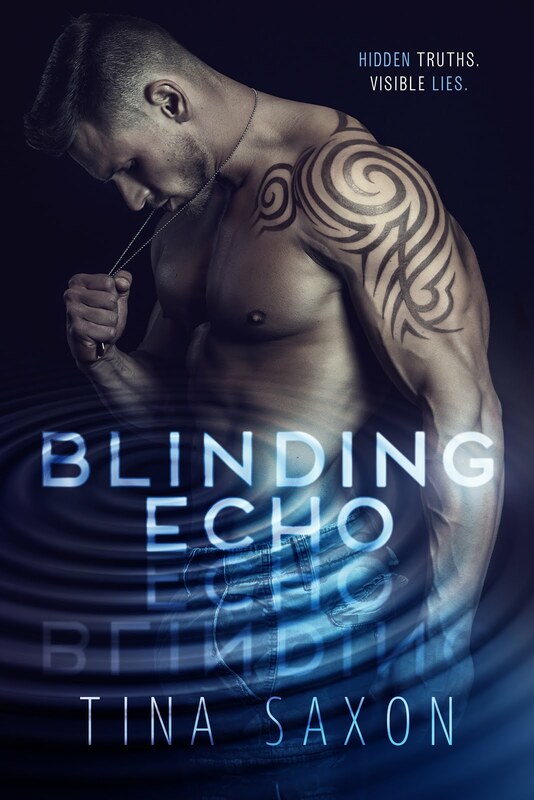 This entry was posted in Fiction, New Releases, Romance and tagged contemporary romance, dark romance, kindle adult romance, kindle contemporary romance, new contemporary adult romance, rock star romance, second chance love, second chance romance on July 2018 by writinstuff.